If you love steak, you'll love Saratoga! 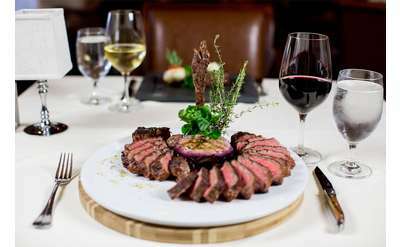 The area boasts a number of excellent steakhouses, ranging from casual fare to fine dining. 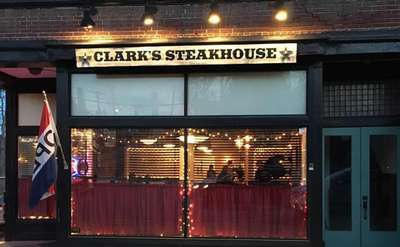 Whether you like a classic porterhouse steak or a center-cut filet mignon, a side of creamed spinach or lightly grilled asparagus, you'll be sure to find a favorite steakhouse in Saratoga.